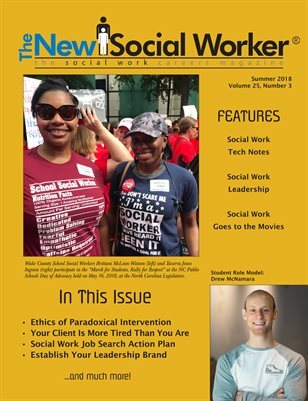 We publish THE NEW SOCIAL WORKER magazine (www.socialworker.com) and the SocialWorkJobBank site (www.socialworkjobbank.com). We also publish practical books for nonprofit managers and social workers. 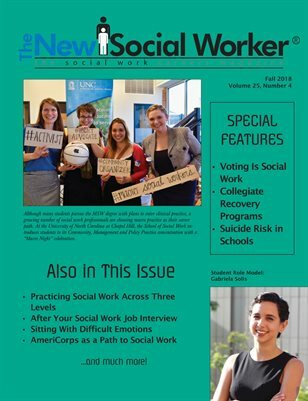 THE NEW SOCIAL WORKER is the quarterly magazine for social work students and recent graduates. It is also read by many seasoned social workers! 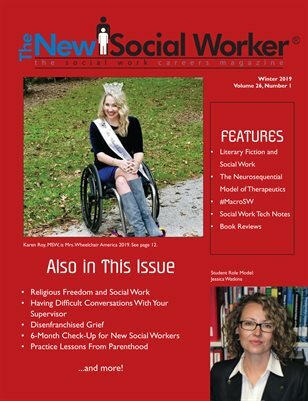 It was started by publisher/editor Linda May Grobman, ACSW, LSW, in 1994, and was published in print until 2007, when it was converted to electronic format. 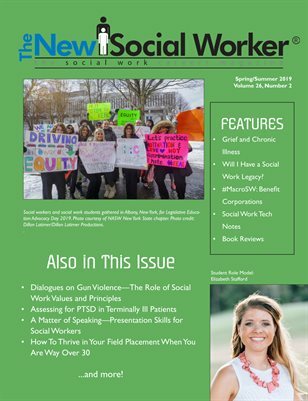 Now you can once again purchase THE NEW SOCIAL WORKER in a full-color print edition right here at MagCloud!